After beeing the firm that received the most of investments in the world, Airbnb Company is now converting itself into an investor. 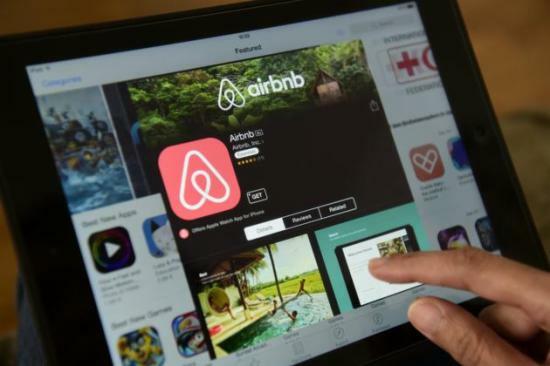 Airbnb – whose headquarter is located in San Francisco – takes a lead to invest $13 million on the Internet company Resy, the App developer of restaurant reservation. The latter was once the competitor of big-size Open Table Inc. Airbnb will expand Resy’s booking service for families to share tables. Besides, it is also a part of the plan especially made for tourists such as one-stop shops. The investors include the payment company First Data Corp, the risk investment company RSE Ventures and Lerer Hippeau Ventures. Resy Company is now estimated to have a market value of $70 million or so. Resy is seeking top restaurants to participate in its service and aims to get more data to improve the service for regular customers. The list of restaurant includes about 1,000 American restaurants from 50 markets. Comparatively, Open Table has globally 40000 restaurant memberships. The headquarter of Resy, with a staff of 30, is located in New York. The CEO, Ben Leventhal states that “this investment will help the company expand its business to the new market and test the function of new software”. Luke Dirks is the partner of HaiDi Hotel, which has two restaurants in Portland, Oregon. He says that Resy is a bargain choice because it gets the booking fee from every customer. He hopes that some day Resy’s testing software can record the eater’s favorites meal and finish the payment in App so as to fast the dining table. Ben Leventhal says, from April on, Resy will allow customers to book dinner by the App of Airbnb. Airbnb will get a boarding position. At the end of last year, Airbnb announced the partnership with Resy as well as the possibility for customers to attempt to book cooking classes, urban tours and air tickets and get many serving experiences. Resy is planning to make its App compatible with the software of Apple smartwatch so that it can mention waiter or waitress after customers come to take their seats. Currently, the company is faced with the competition coming from the leading firms of Open Table and other same businesses. These companies usually get their income from payments because the restaurants have used their software. Airbnb has raised money amounting to more than $3 billion but the investors have estimated that the company’s market value is $30 billion.